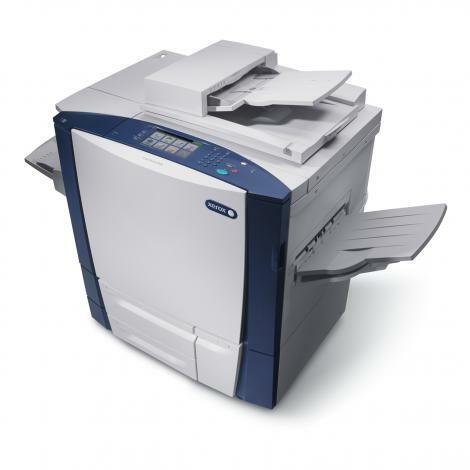 The Xerox ColorQube 9300 series multifunction printer provides amazing costs savings for your color printing. To succeed, your work needs to stand out. That’s why color printing is a must—so your business is clearly differentiated in the minds of your customers. The Xerox ColorQube 9300 series multifunction printer enables your business to work more effectively, delivering exceptional color printing with amazing cost savings. Built for high-performance office color printing, Xerox's patented Solid Ink technology has a track record of reliability and simplicity.